I discarded 90% of my worldly goods when I moved to Berlin but the Marshall Stack came with me. Death Valley Surfers had a New Year’s Eve show there at the end of 2000, and it came along in the van (along with the other 10% of my worldly goods.) I’d never envisioned the Stack not being a part of my life, but my life changed. Gig requirements in my new home shifted from “band van” to “small car” or even “take the bus” shows. 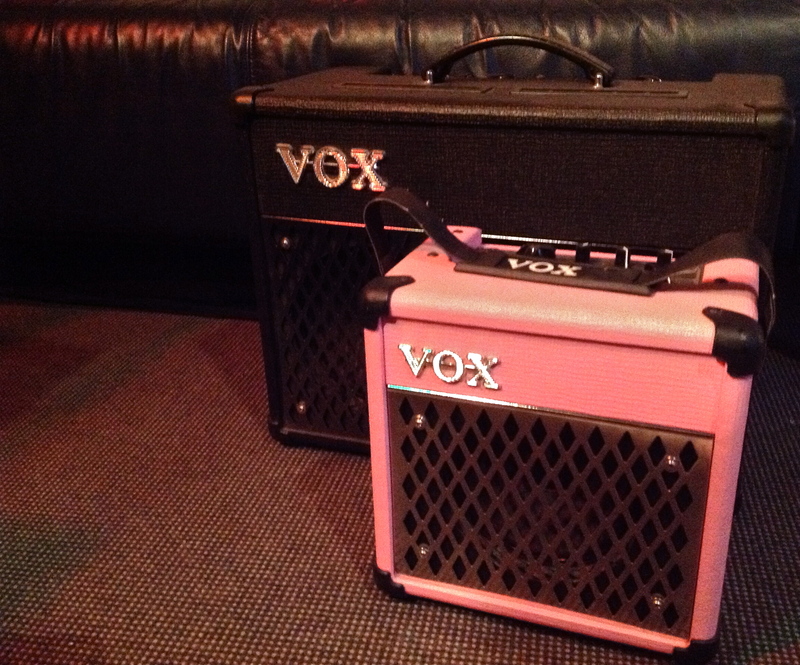 My last-century sound equipment was becoming more decorative than functional. 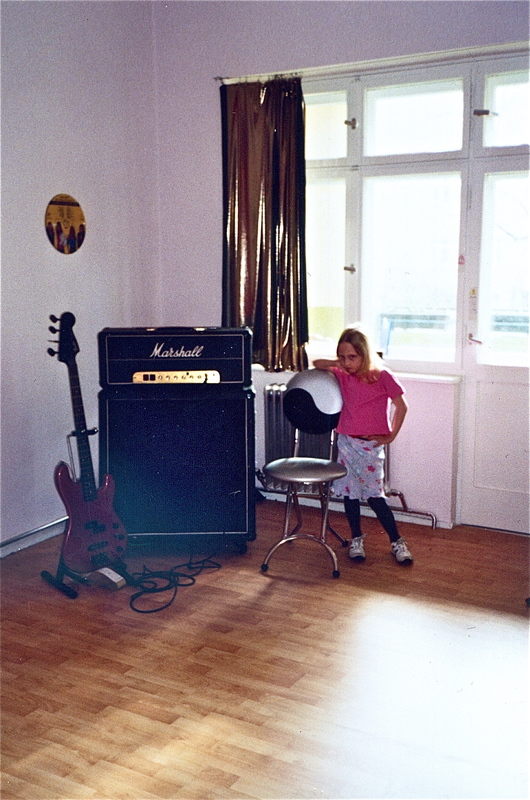 It graced the minimally furnished front room of my first Berlin flat, but it didn’t get around much. Eventually a move to a third floor apartment with no lift overtook all other considerations. Goodbye, Stack. I didn’t give Marshalls much more thought to be honest, until I made a trip to Liverpool with my partner in 2005. 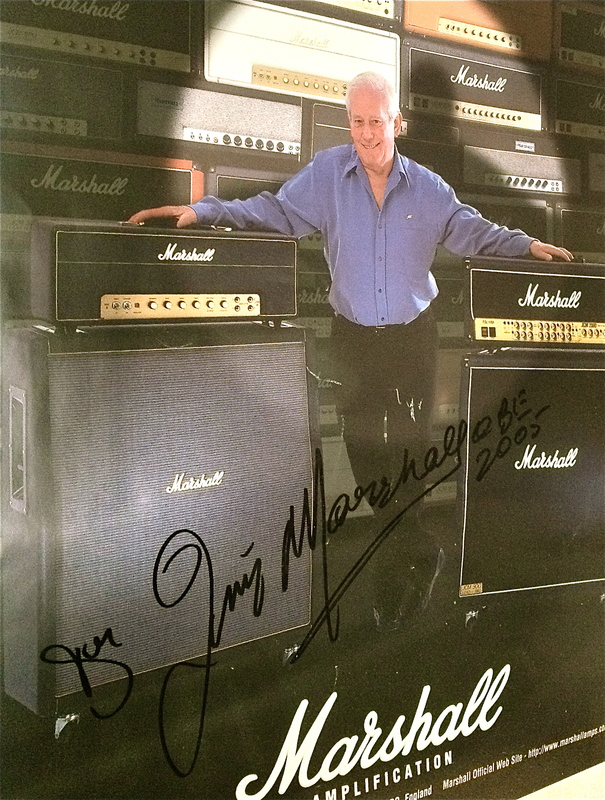 We chanced to see a poster in a guitar shop, advertising none other than Jim Marshall, signing copies of his new CD that day . The total lack of fanfare was unbelievable. I’ve seen better publicity for a church jumble sale. Naturally we went in and he signed two posters for us. As can happen with meeting famous people, I could think of buggerall to say. This was compounded by my guilt for having ditched his creation the year before . But somehow I did manage a couple of pleasantries, and will never forget the impression he made – courteous, unassuming and a total gentleman – I’ll also never forget my astonishment on hearing his CD which was a million miles from the rock monster sound he’d created, more like granddad singing in the bath. Bless him. Finally, a photo of the Stack on active service – at a Joyryde recording at Alaska studios, London in 1993. 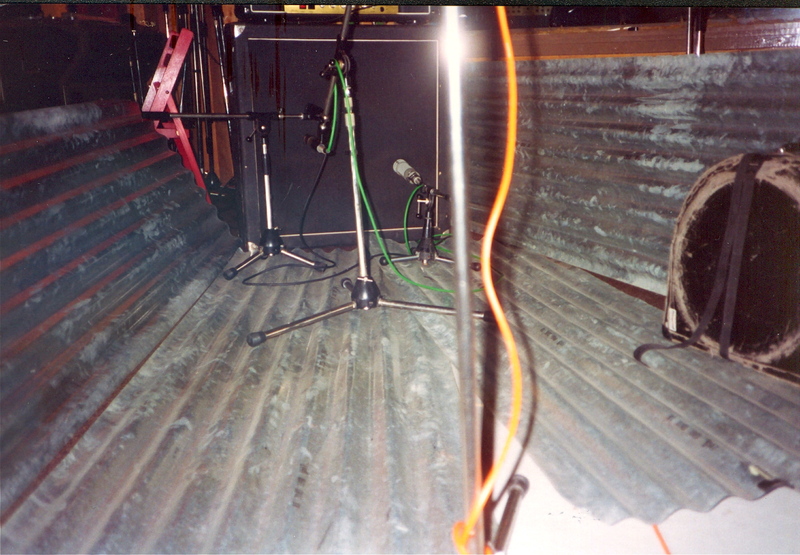 I think the corrugated iron was there to make it even louder. Scientific explanations welcome.